Owning a boutique is the ultimate dream business for many women. Spending your working day surrounded by beautiful items of quality clothing and accessories. This can be an ideal business for a fashion conscious entrepreneur. Running a high-end boutique can bring great job satisfaction and financial reward. Helping your customers to find the perfect outfit is key to customer loyalty and recommendation. Whether the customer is looking for a special occasion outfit or classical elegance to be enjoyed everyday, shopping in a boutique is an experience enjoyed by many women throughout the UK and beyond. Boutiques excel in retailing niche fashions, often owner managed they offer an upmarket, personal shopping experience. Clients who purchase clothing in boutiques, enjoy a high level of customer service. Service is key to making your boutique stand out amongst the competition, as is procuring the right stock for your client base. Excelling in customer service is important to maximise sales opportunities and customer retention. Women visit a boutique to browse, often with a particular idea in mind, as to the style of outfit they are looking to purchase, this may be a particular colour or style. Clients may be lacking in confidence to think outside of the box, and tend to select a “safe” option, similar to garment styles they regularly purchase. Ask yourself, how many times have you looked at a garment on a clothing hanger in a retail store and thought to yourself, this is the one only to be disappointed in the changing room? When shopping in a boutique, the staff are there to guide and advise you, their experience may encourage you to try a garment that you may not have considered that will compliment your shape and skin tone. Having tried the garment on, you may be thrilled to discover that the style and colour is, in fact, perfect for you. Another big plus of boutique shopping is the exclusivity of the garments, unlike the chain stores who specialise in mass production. Most women have experienced the misfortune of attending an event to meet another woman dressed in an identical outfit, this can cause both parties embarrassment. Shopping in a boutique with exclusive lines that are not massed produced, reduces this risk. Any new start-up business, regardless, of industry type, has a higher risk of failure when compared for example to a franchised operation. Setting up a boutique from scratch can be tricky, as a lack of experience can cause many hurdles. To make a success of running your own boutique, you will need more than just enthusiasm. Pitfalls of running a small boutique can include, being unable to procure stock ready for the start of the season, purchasing retail stock at the best price, keeping up to date on fashion trends, finding the ideal location from which to trade, managing cash flow, marketing, and the recruitment and training of staff. However, if you get things right your investment of time and money can reap rewards. womenswear franchise. Franchised businesses prospects of success can be far greater. A franchise opportunity has the major benefit of training and on-going support, think of it as being in business for yourself but not by yourself. Having the experience of the franchisor to call upon for support should you come across any unexpected hurdles can be very reassuring. With a franchise you do not need to re-invent the wheel, just follow a proven business method that you have been trained to do. Much of the set-up and training for you and your team and is included in the franchise. The ongoing support provided by the Franchisor can be invaluable, particularly in the early days, launch and beyond, having an experienced ear to call on can save you many sleepless nights! An experienced franchisor can help you to select the ideal premises in your chosen exclusive territory location, assist with your business plan, this can be particularly helpful should you need to secure funding. Oversee and organise the professional fit out of your retail store. Ensure that targeted marketing is performed both pre and post launch. Train you and your key staff in day to day operations of the business method. Ensure you have the right stock to retail. Have a finger on the fashion pulse to keep you and other franchisees in the network updated with news and market trends. 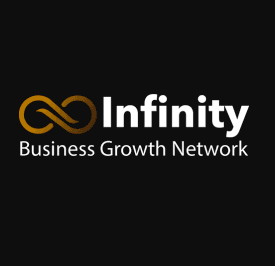 As well as sharing insider knowledge of the industry to support you in keeping your investment on track. Want to find out more on retail boutique franchises? 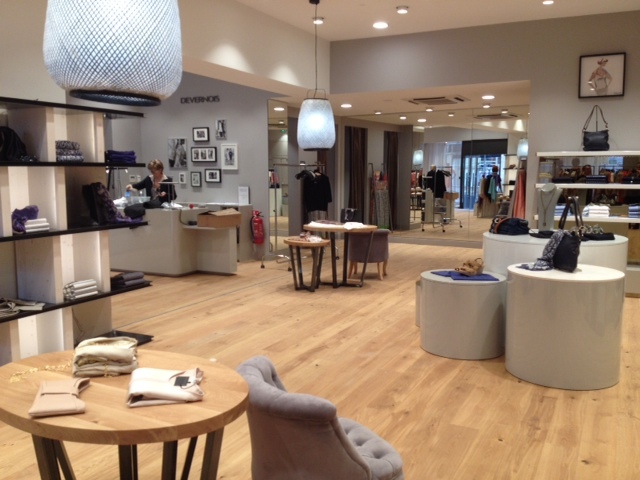 Devernois, is a great example of an exciting retail franchise opportunity. Devernois specialise in bringing continental womenswear fashions to the UK and Ireland via franchisedstores. Devernois have enjoyed much success in France, the Devernois country of origin and beyond. 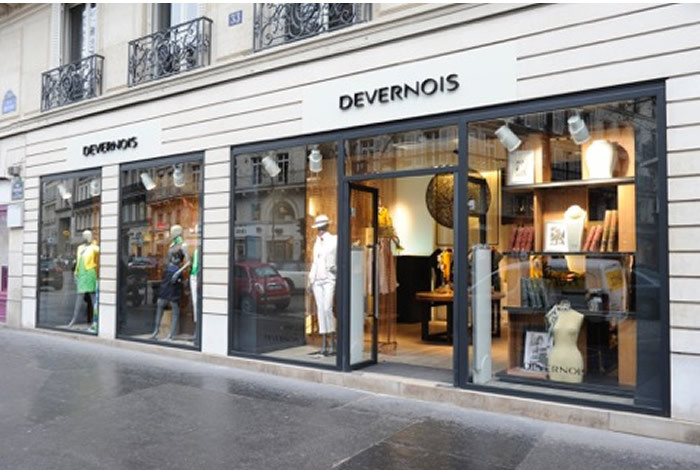 Devernois women’s clothing franchise is an ideal way for investors to become a part of the growing Devernois family. 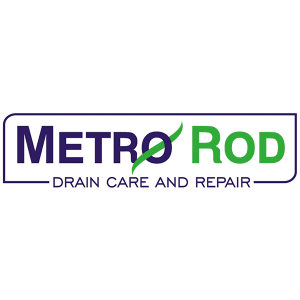 Much of Devernois success is attributed to meticulous planning and extensive support provided to franchisees. For a budding entrepreneur interested in opening a retail fashion store, a franchise with Devernois could be just the ticket. To find out more on becoming part of the Devernois family click here to find out more on this dynamic retail opportunity.